MBA Roofing is family owned and operated by Emmett Eagle and sons Matthew, Brant and Alex. It was established in 2007 and is growing at an astonishing rate. We ensure the highest quality of work with four highly experienced roofers/tradesmen with 40 years combined construction experience. 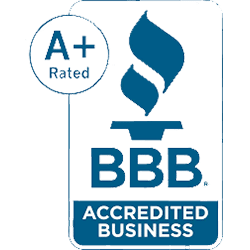 At MBA Roofing, we bring dedication and integrity to our customers in meeting their expectations and fulfilling their dreams. We have continued to grow quickly because our customers are satisfied customers. 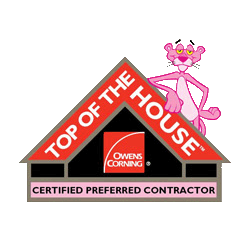 They are happy to refer us to friends and neighbors who are considering Re-Roofing their home or having Vinyl Siding, Windows, or Gutters Installed. We do what we promise. We keep the homeowners involved with each step of the process. We are honest and straightforward. We live by high standards, we won’t try to find ways to cut corners or cheapen the product. We strive for top performance every step of the way. Over the years, MBA has developed strong relationships with the suppliers and sub-contractors we do business with. They know our expectations. They support our needs, even when there are unusual requirements. Most of our business is done locally, and we constantly maintain these relationships.